This video covers the basics of Vectors. 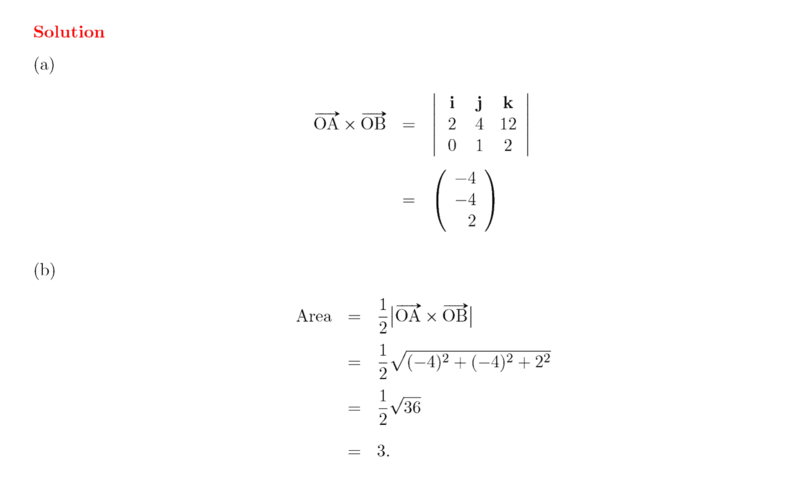 Vector questions often appear in IB Maths HL exam papers, usually paper 1. This video is accompanied by two IB exam style question to further practice your knowledge. To practice IB Exam Style Questions in this topic, visit the Maths HL Questionbank. This video explores the Scalar Product & the Angle Between Two Vectors. These are key concepts in IB Maths HL Topic 4: Vectors. Questions involving these concepts are frequently found in IB Maths HL exam papers, often in Paper 2. This video is accompanied by two IB exam style questions to further practice your knowledge. This video looks at finding the Vector Equation of a Line, a key concept in IB Maths HL Topic 4: Vectors. 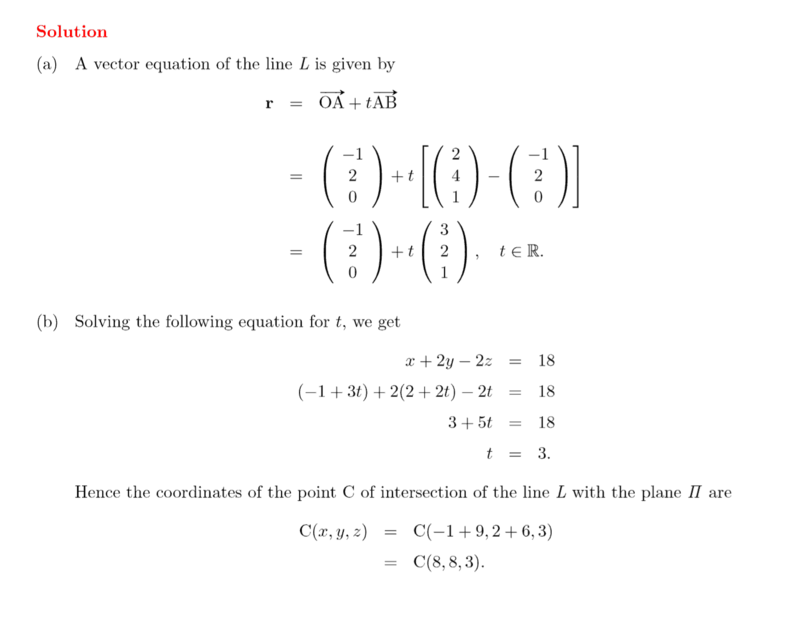 Questions involving the Vector Equation of a line are frequently found in IB Maths HL exam papers, often in Paper 1. This video is accompanied by an exam style question to further practice your knowledge. This video demonstrates how to find the Intersection of 2 Vector Lines, a key concept in IB Maths HL Topic 4: Vectors. Questions involving this concept are frequently found in IB Maths HL exam papers, often in Paper 1. This video is accompanied by an exam style question to further practice your knowledge. This video explores the Vector Product, a key concept in IB Maths HL Topic 4: Vectors. 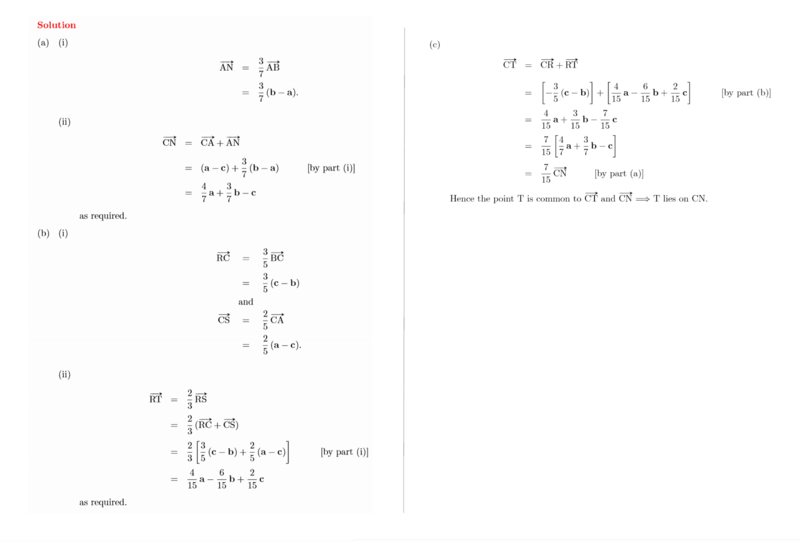 Vector product questions are frequently found in IB Maths HL exam papers, often in Paper 1. This video is accompanied by commonly found IB Maths HL exam style questions to further practice your knowledge. 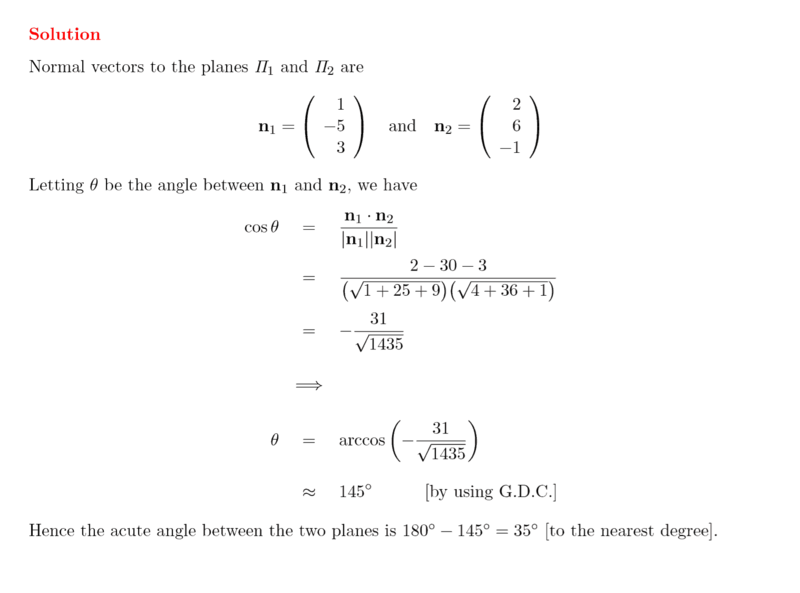 This video explores Equation of a Plane in the context of Vector. This is a key concept in IB Maths HL Topic 4: Vectors. 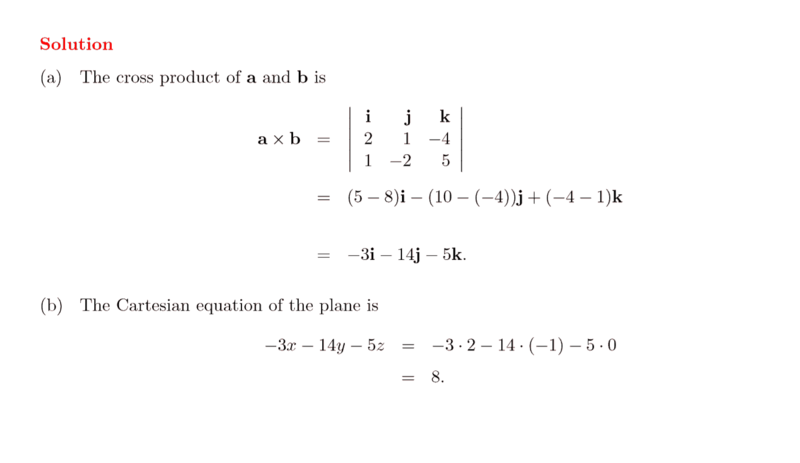 Equation of a plane questions are frequently found in IB Maths HL exam papers, often in Paper 1. This video is accompanied by commonly found IB Maths HL exam style questions to further practice your knowledge. This video explores finding the intersection of a Line & Plane, a key concept in IB Maths HL Topic 4: Vectors. 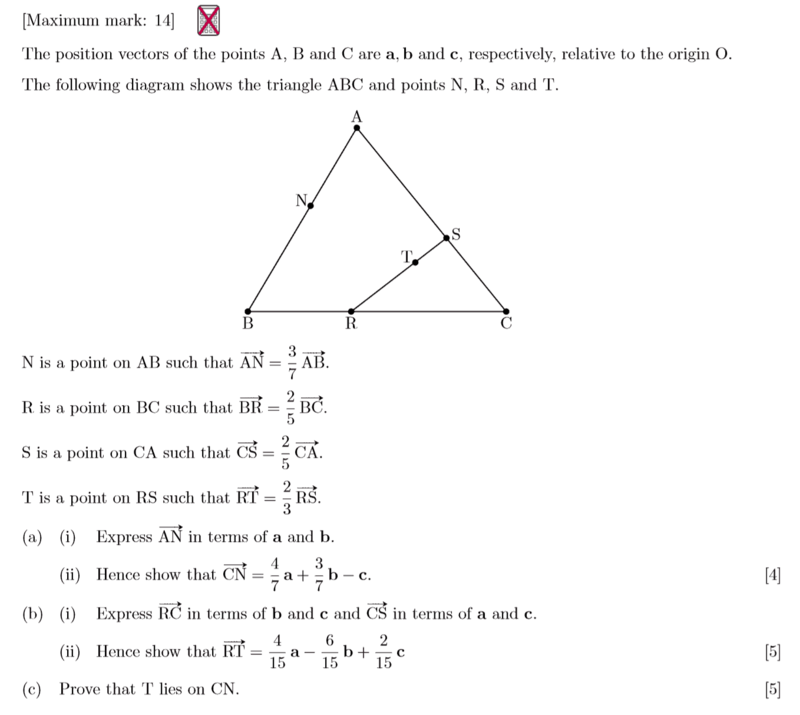 Intersection of a line & plane questions are frequently found in IB Maths HL exam papers, often in Paper 1. This video is accompanied by commonly found IB Maths HL exam style questions to further practice your knowledge.